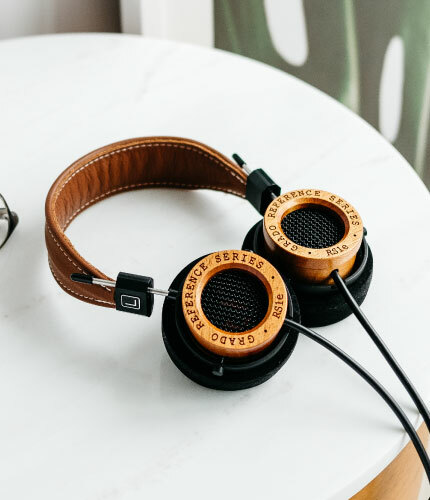 In addition every component in the GS2000e is considered carefully, the new purpose built 50 mm drivers, the 12 conductor ultra high purity copper cable and ear cushions, all work together for an engaging musical experience. 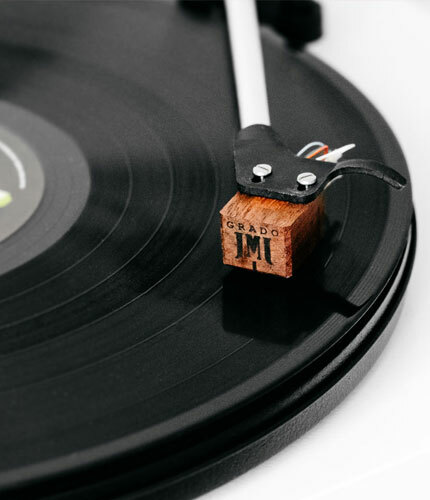 This organic approach embodies what is truly artisanal and is the essence of how we can effectively connect to the music. 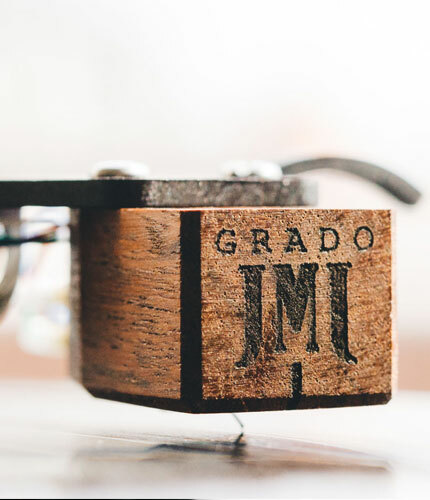 Grado headphones have a sound. 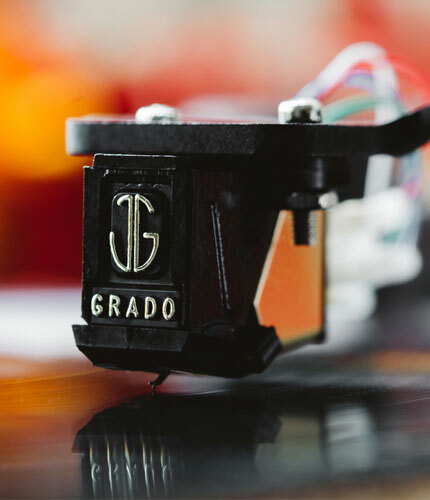 I'm never more aware of that as when I listen to Grados at recording sessions. 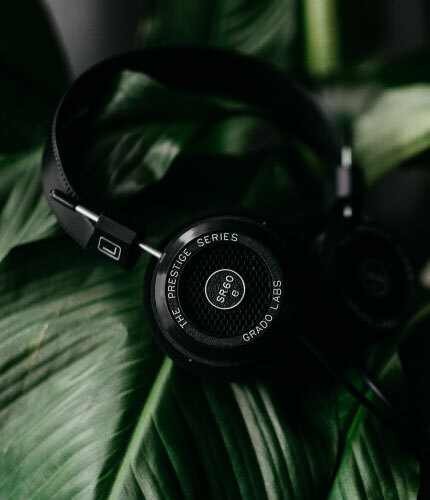 I could go into the studio and hear the band play -- then hear them in the control room with a set of Grados and feel their energy. 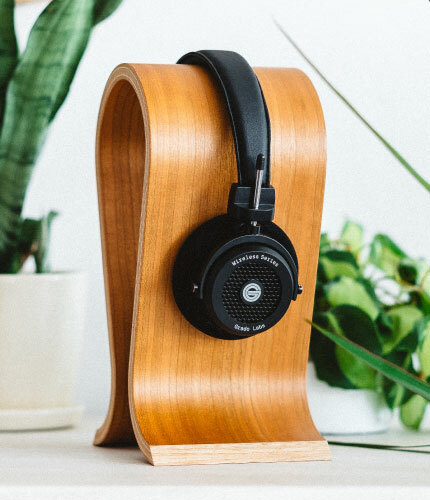 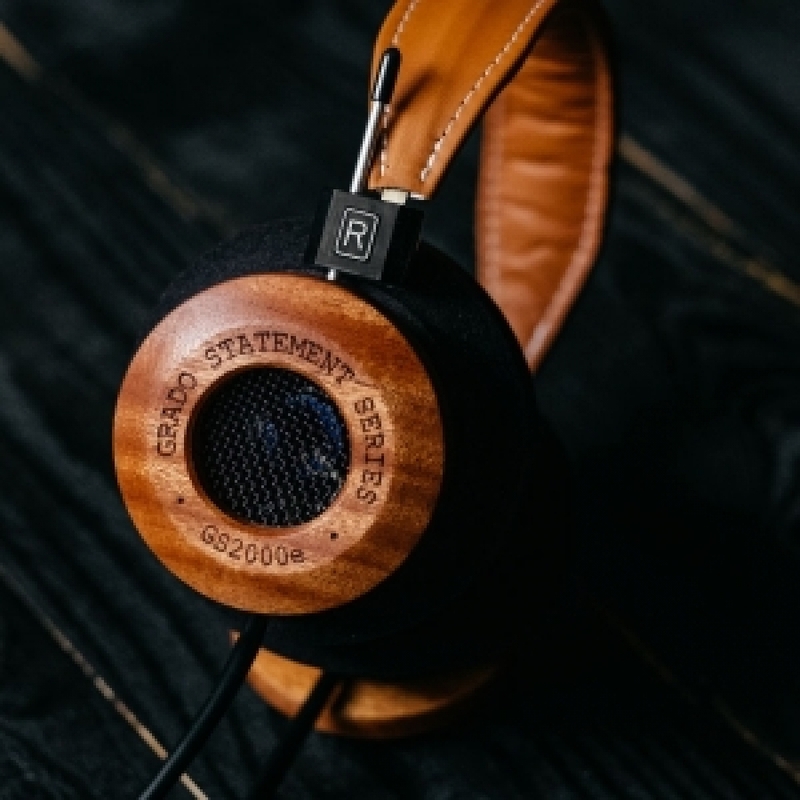 Grado headphones reach me in ways that other headphones rarely do.